WrestleMania 29 is coming back home to the New York/ New Jersey area. The main event has not being announced yet, but I am super hyped. 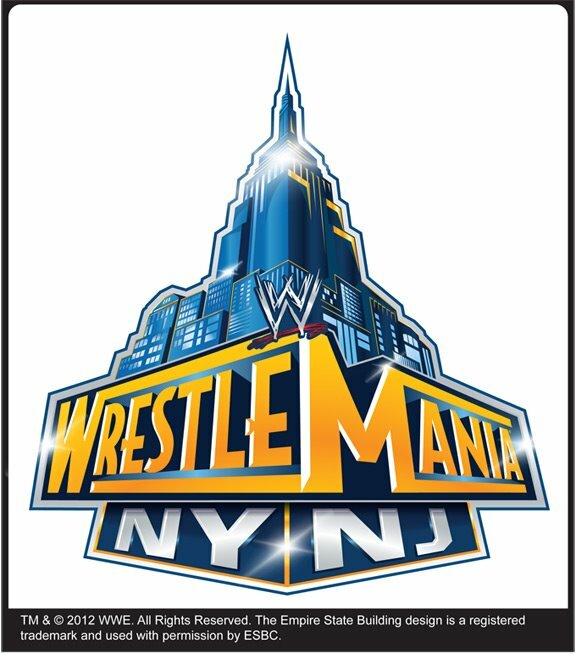 I have never attended a WrestleMania, and 2013 will probably be the year. I can’t wait for the week long activates, the Hall of Fame and all the “meet and greets”. In WrestleMania 28 the Undertaker is will possibly be taking on Triple H, and I am routing for the Taker. I want to be in attends for this historic moment, the night the “streak” is broken. This sounds selfish, and to that I say hell yeah, you can’t blame me! I would like a chance to meet the Taker for the first time. Undertaker is part of three different eras, the 80’s (which my brother calls the "Monster Gimmick" era), the Attitude era, and the PG era. Whatever item I get autographed by the Undertaker will become one of the biggest cherished memorabilia’s in my collection. I am getting ahead of myself! Let’s focus on this year’s WrestleMania, all of its grandeur.